I cannot believe April is already over. This seems crazy. Honestly though, I'm a little glad it is. Just not the best month for me but here's to hoping May's better. I'll tell you, my reading was all over the place this month. Just check out these star ratings. I've been really busy on my blog this month. I participated in my first ever event: Fairy Tale Fortnight. It was so much fun. If you missed any of my posts, you can checkout my wrap-up post for it here. I've also finally set up a Twitter account. This has been a long time coming and I really hope to get used to it soon and that I can fully utilize it. You can find me here. I'm so lazy. Seriously, I know people like this sort of information like 'what are you doing outside of your blog?' but I am a very, very boring person. 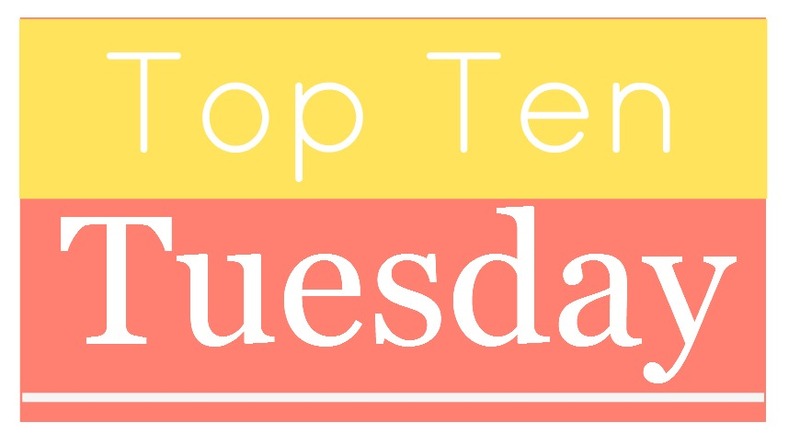 The actual topic today is 'Top Ten Books Which Feature Characters Who ____' where the blogger gets to fill in the blank with anything they want. 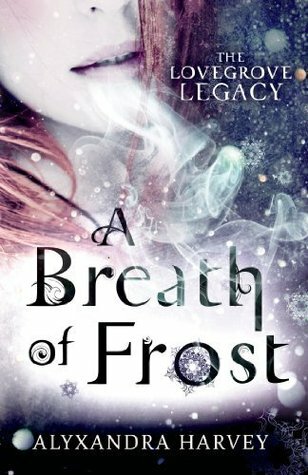 So, I decided to go with something that I've been noticing more and more in my YA books. Most of these kids are either A) single child, B) stuck with the most indifferent parents ever or C) orphans. I decided to make a list of the books I've read in either YA or MG where the main character has a family. Maybe parents that are involved in their life, or siblings that are total pests. The main character has to have a good relationship with at least some of their family for it to count. A new feature where I take five books of a certain theme and post them. This feature has no set schedule, but I'll probably make one or two of these a month. Lately I've been thinking a lot about books that get turned into tv shows or movies. Not just for my Page-to-Screen feature either. I've noticed that I usually watch the movie (or series) before reading the book. Then, if I liked it enough to give the book a shot, I'm terribly disappointed. So, I've decided that for several of the next adaptations that I'm interested in, I'll be reading the book first. I've been recently scouring the internet (and my own saved bookmarks) looking for fun new things to do on this blog. What have I found? Book tags! 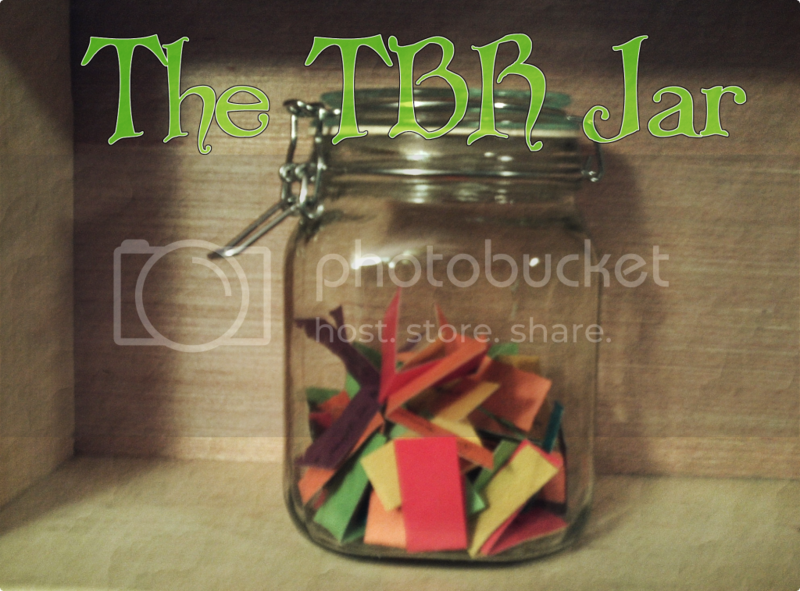 One of the very cool ones I've found (over at Books, Biscuits & Tea) is Rainbow Spines Book Tag. While it's really a youtube/vlog thing, all I've got is the cheap webcam that came with my computer and no desire to see myself in a video. As soon as I decided to do this, I knew what my 'red' book would be. (Like I had so much to chose from.) Anyway, this is an awesome retelling of Beauty and the Beast that's heavy on mythology. 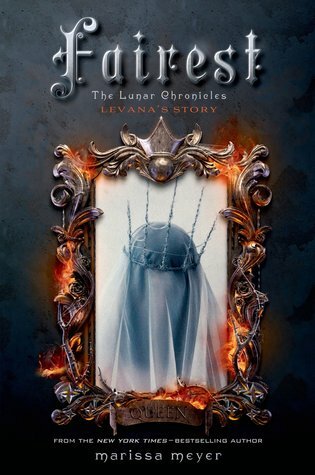 It's kind of a gothic story and it's one of my absolute favorite retellings ever. I couldn't believe that I actually had choices for an 'orange' book. I chose this one because...because I love the book. 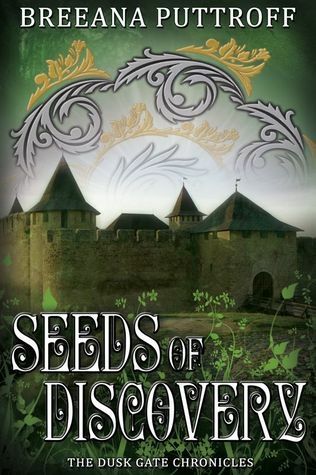 These type of books are what got me into fantasy originally and I will always look at them favorably. For how much I love green (favorite color) I was really disappointed in how few green spines I saw on my shelves. Of those, this one was probably my favorite. 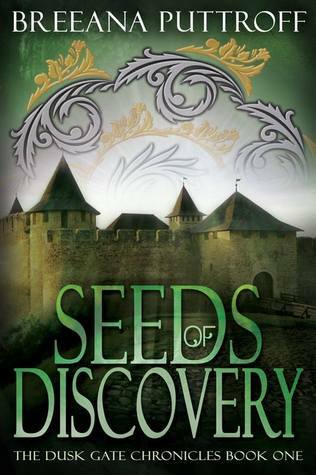 It's a Christian Historical Romance and, while I did enjoy it, there was a plot that I wish had been fleshed out much more. Another favorite author that I was so happy made this list. This is the penultimate book (besides the epilogue of sorts) in a very fun fantasy set in a world that is slowly being industrialized. 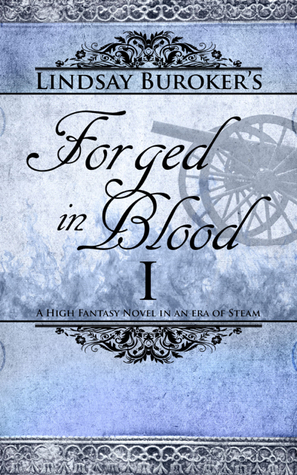 There are steam gadgetry and I just love this series so much. This was the difficult book for me to find. To me, 'indigo' is darker than this, but any darker and it looks like my 'violet' book. Anyway, this is a great middle grade sci-fi story about a brother and sister that go to the coolest school ever. Everything is virtual, they can actually be put into the middle of holographic history and study animals by controlling an avatar. 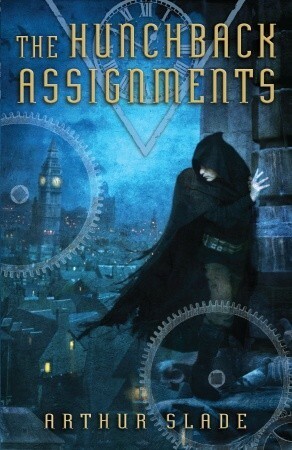 Steampunk + Spy School + Ms. Carriger's Wonderful Wit (TM) = a series Amy loves. Seriously though, I am so glad I had this book on my shelf because I don't think I have anything else even passably purple. Well, that was fun. And colorful. Anyway, if you're interested in doing this, consider yourself tagged. I twitter - I mean, I tweet. Yup, it was only a matter of time. Of course, it only took me over a year from starting my blog before I started a Twitter account. Of course. Oh, you're wondering the point of this post? To tell you that you can now follow me on Twitter. Here is a link. That'll take you right to my...tweetpage? Professor Olive Twist has come to Zinnia, Mississippi, to study a mysterious grave wherein lies the Lady in Red, an anonymous but perfectly preserved and stunningly beautiful body. Since the discovery of the grave in 1969, Mississippi schoolchildren have been making up colorful stories about the Lady in Red’s identity and past, but no one has come any closer to learning the truth. Now, Olive claims she can not only identify the corpse, she can also prove the woman’s scandalous role in the nation’s history. Olive takes it a step too far, though, when she starts connecting elite Zinnia families with the same scandal. 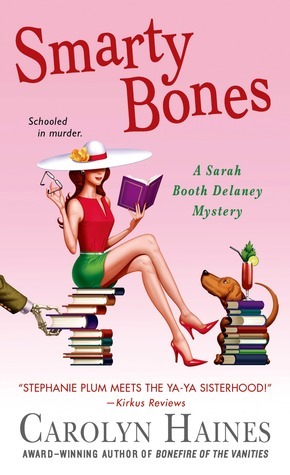 Dander up, Zinnia’s society ladies know only one way to handle Olive: they call on the private investigative services of Sarah Booth Delaney. 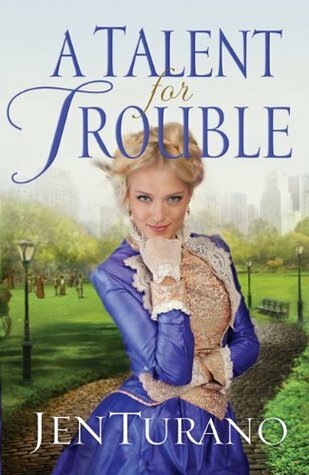 But the truth behind Olive’s research is clear as Mississippi mud, and when Sarah Booth discovers a present-day dead body, she knows there’s more than just family pride and Southern heritage at stake. If she can’t find the murderer, and fast, it might just be Sarah Booth’s life on the line next. So, I earlier this month I got a e-mail from Goodreads, updating my on my reading challenge. I thought I'd share these numbers with you. I've read 28 of my projected 85 books (that's 33% complete) which means I'm ahead of schedule. I have read 8,804 pages for an average of 314 pages per book. My average rating for these books are 3.54. I cannot believe I'm this far ahead. I almost originally put down 100 books for my challenge, but was afraid I wouldn't make that without killing myself. I know I've read some really long books (like that Harry Potter book and a Sanderson one) but...Oh. I've got some novellas on this list. Plus three mangas. Yeah, that's where all those pages went. I've been trying this year to be more...rather, less harsh on books. You know, if it has some good things, rate it two stars instead of one. That being said, much to my surprise, I've only rated two books one star so far this year. I've actually rated seven books five stars. Go me! I decided to do a little quarterly survey. This was actually kind of fun to do. If Goodreads sends me another e-mail, I might do this again. If they don't, I'll probably forget. So, you got any numbers to share with me? 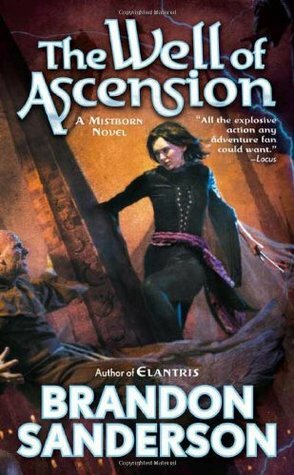 Any books that really stand out one way or another? Love to know your thoughts. Spring has sprung and I've started to get in a cleaning mood. Usually I'd be doing one of my monthly features today. (Actually, it was supposed to be an edition of Page-to-Screen.) However, this past weekend I rearranged my bookcases. Which, for me, pretty much only includes clearing the books off my shelf that I don't want anymore. I thought I'd give a little tour through my recently rearranged bookcases. Warning: A lot of pictures (of sometimes questionable quality (I hate my digital camera)). Also may cause eye strain as you try to figure out what books I own. So, this was postponed two weeks due to me participating in Fairy Tale Fortnight. (Which was totally awesome! Just so much fun.) 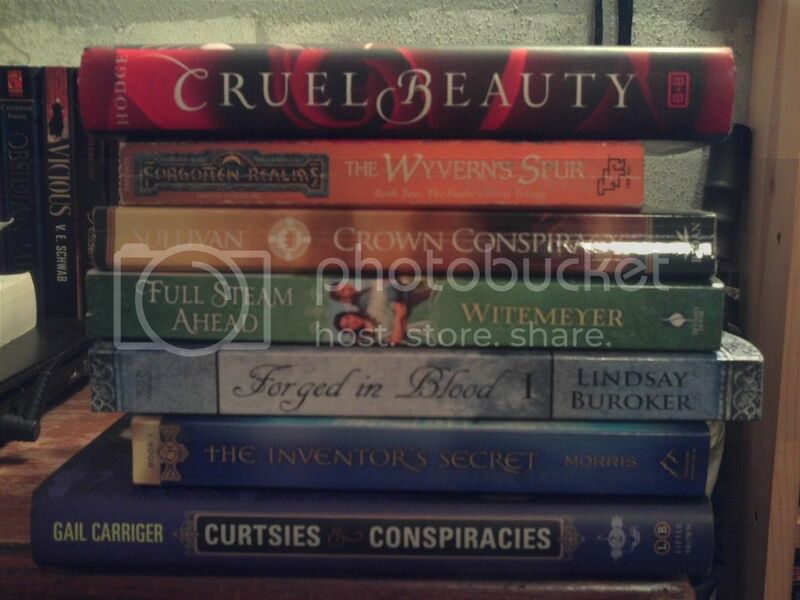 Alright, the first book was left over from March, the rest of them were drawn March 28th for April reading. I edited my thoughts on March 30th. I decided to grab three more books for my reading this month. Thank you so much The Book Rat & A Backwards Story for hosting this. These last two weeks have been a lot of fun, and really busy too! I want to thank The Book Rat and A Backwards Story for hosting this event - and all of you for hanging out with me. If you've missed any of my posts, I've collected a schedule of them all here. Everything I posted for Fairy Tale Fortnight is linked below. Of course, I'm not the only one that has been busy posting and sharing fairy tale related stuff this fortnight. Below I have collected some of my favorite fairy tale related posts. I was going to list each post hosted by The Book Rat and A Backwards Story that I enjoyed - then I realized that would take me forever. Instead, just stop by their schedule of events pages. Not of the fortnight, but I just have to leave you a link to the awesomely Epic Chart of 162 Young Adult Retellings put together by the folk over at epic reads. I had a lot of fun doing this. It was, however, a lot of work and now I feel like I'm lagging in getting my other posts for the month ready. I think all these fairy tales just made my brain stop. I'd like to participate in this again next year, but I'll have some reviews already to go, I think, instead of reviewing during the Fortnight what I read during the Fortnight. I have added over thirty books to my Goodreads TBR because of this event. Thirty! This is including books that I ran across while preparing my posts as well as the ones I found while reading everyones awesome - though very unhelpful at narrowing down my TBR - posts. Originally this post was going to be about the fairy tale shows I've seen. (All two of them.) 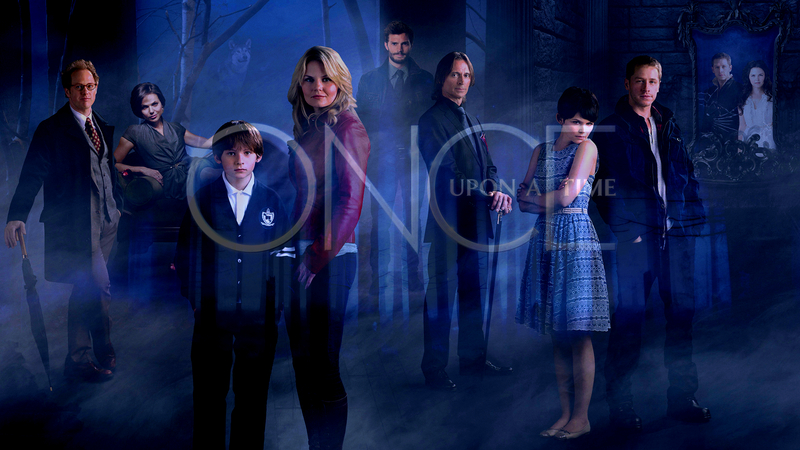 But, upon rewatching Once Upon a Time... well, let's just say, that changed. I know you're asking 'why eight?' No, the fact that there are eight humans on that picture is just a coincidence. I chose eight because after that, things get progressively less neat and clearly defined. I just will have to face facts that I have eight favorites and everyone else. (Though I do have a couple of 'least favorites' but we won't talk about them.) Not exactly in order, but I do like the person at the top of the list more than the one at the bottom. Notes about my choices: I am left unsure at the end of season three if Rumplestiltskin and Belle should still be on this list. I'm willing to give them the benefit of the doubt for being so likable through two seasons and hope that season three was not an indication of where I'm headed with them. If they did come off this list, they would be replaced with Kathryn Nolan/Abigail and Dr. Archie Hopper/Jiminy Cricket. The other reason I didn't go ahead and switch them out is because I'm not sure I could find one - much less three - retellings for King Midas' Daughter and/or Jiminy Cricket. Rewatching season one, I discovered something that surprises me not at all: I miss Graham. Ruby and Regina are in a constant flux over which one is my favorite. On the episodes that Ruby is actually on, it's her. All the rest are Regina. Jefferson has been my favorite of the guys since he was introduced, though Hook runs a close second. Of these retellings, I've read only three. I would love to read more as some of these books sound really good. 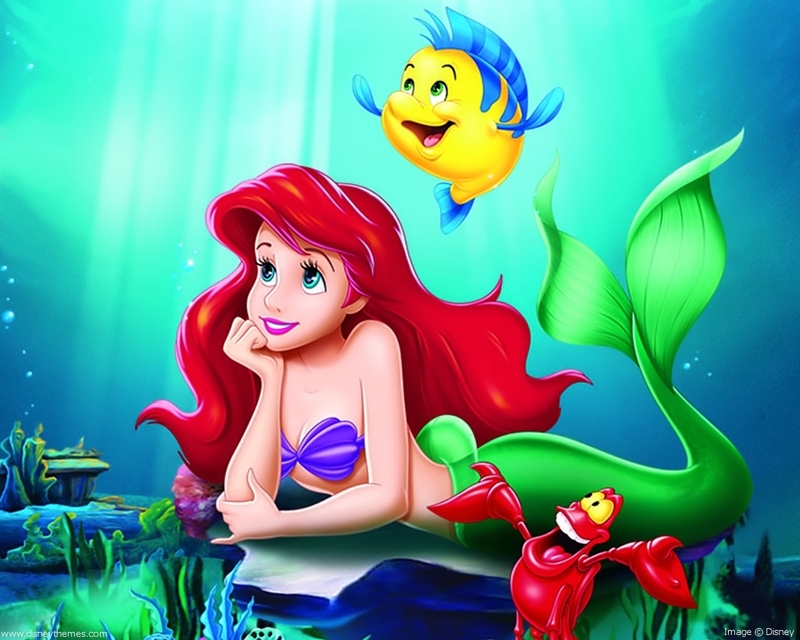 I, like many other people, got my first exposure to fairy tales through the Disney animated movies. Since then I've watched a few other fairy tale movies. Of these, Ever After is certainly my favorite. Between Drew Barrymore playing a Cinderella that was a lot more active - and physically fit - than most cinder girls, a 'Prince Charming' that wasn't perfect and a steller supporting cast, this is one that I still love rewatching. 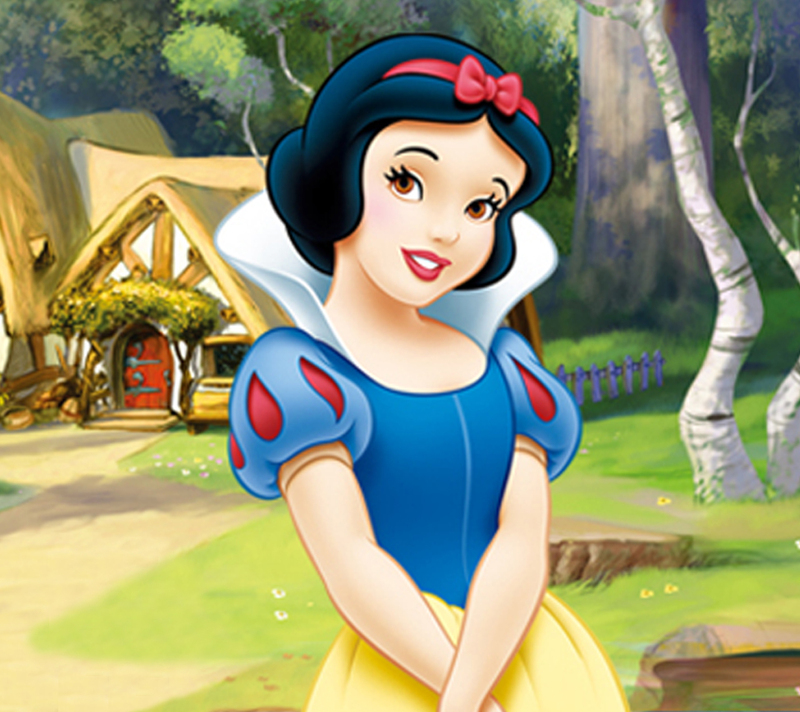 When I originally saw Snow White on tv, I loved it. Upon buying it on dvd, I was less enchanted. The high points are a wonderful, charming Kristen Kreuk as Snow and a delightfully dastardly Miranda Richardson as the evil queen. Finally, am I the only one that's seen Sydney White? I mean, you're not missing out on much if you haven't seen it, but you could do worse for college fluff. (Bet those two words don't go together often.) This movie was fun, but I hit a certain point - like as soon as I met him - and I was starting to wish that the titular Sydney wouldn't get the 'prince'. And now, what fairy tale movies have you seen? Were they good? Not so good? 'Why did I ever watch that?' worthy? How about the new Cinderella movie? Have you seen it? I'd like to, but I'm probably waiting til it hits dvd, so tell me if you think it's worth it. Any movie suggestions? There's always those books that you meant to review, the books that you read before you started reviewing, or maybe you reviewed one of the books but it wasn't even the first one. Well, here's my answer to that: Series Spotlight. I'll be reviewing an entire series, and just generally talk about it. I was actually going to post this spotlight when it got closer to the release date of Winter to help the hype - but I'd rather do it for Fairy Tale Fortnight! 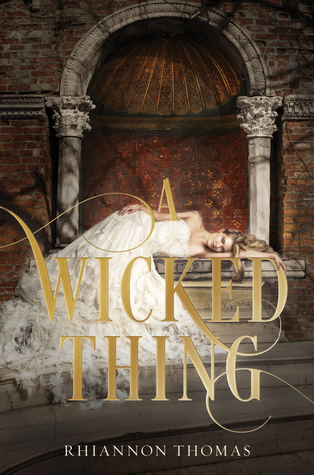 There's three amazing sounding, fairy tale retellings coming out this year. (Okay, there's probably more, so let me know about the ones I'm missing in the comments.) I'm really excited about all three of these books! While there are a lot of fairy tale retellings out there that I want to read, these are the ones that have really caught my attention. Let me know if you've read any of them and if you've got suggestions for any other. I've been thinking about doing posts like this for awhile. I'm not sure this is something I'll ever do again, but I wanted the chance to give a fairy tale retelling a fantasy soundtrack. I remember the time when I used to fall firmly on the side of the 'heroes'. The 'white hats'. You know - before. Before I started sympathizing with the villain. Before I started finding them fascinating. Before I started actually liking them - sometimes more than the hero. The question is, where would the story be without a good villain? There's this saying: villains act; heroes react. In most stories, villains are the driving force behind - well - everything. Where would the Beast be without the villain? (Okay, that might not be the best example…) He surely wouldn't have met Beauty, though! How about Cinderella without the Evil Stepmother? Probably never even wanted to go to the ball. While the heroes get their (much needed, usually) character development, the villains get a chance to show what they're truly made of too. Maybe they're as irredeemably evil as they first appeared. Maybe they have a history, a past (a Freudian Excuse, if you will). Maybe they are simply misunderstood (and face it, they generally are). 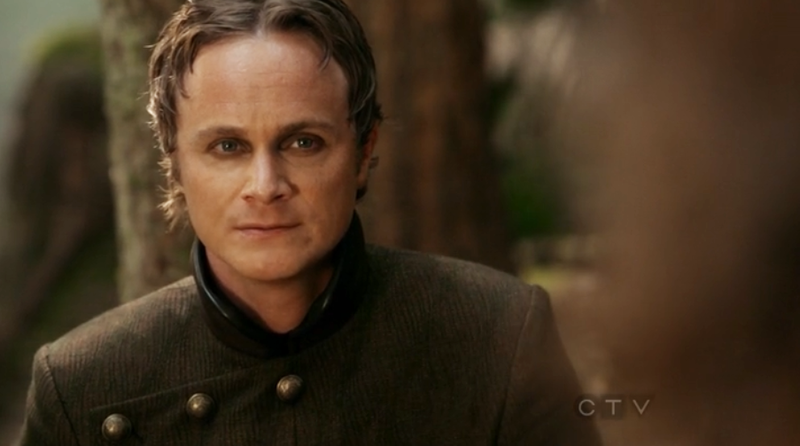 For a tv show that does villains right, check out Once Upon A Time. Sure, all their villains start out delightfully villainous, but after time, character development and the advent (sometimes) of their own true love, they start looking a lot more like people and a lot less like 'evil villains'. It's easy enough for me to say why I started liking villains in all stories (so much more interesting and, dare I say, cool than the heroes) but in fairy tales, it's a little different. A lot of the villains in fairy tales, at least the Disney versions that I've seen, are female - and they are so much more gutsy and proactive than the damsels that are our 'heroines'. 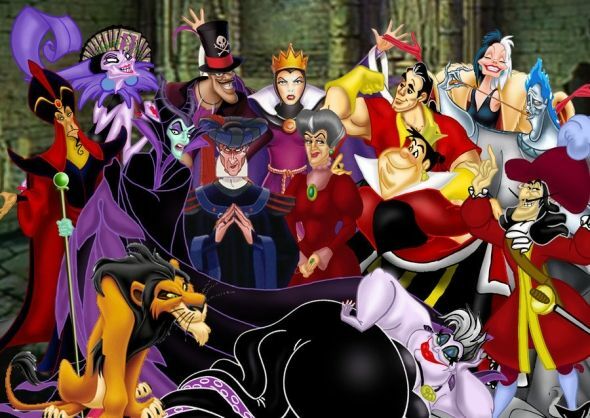 Villains: Are they all that bad? Article in The Washington Post has some interesting things to say about this. I've got a bunch of books that come out this month that sound so good.